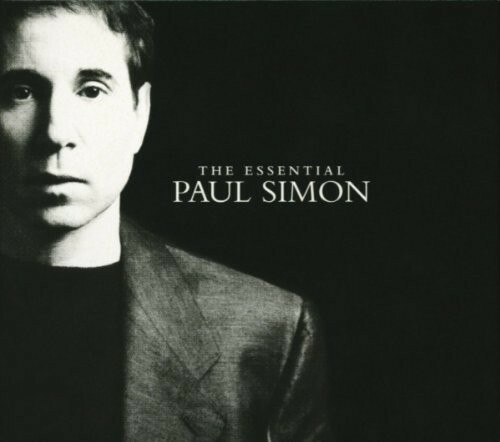 Paul Simon is an American singer-songwriter who originally achieved fame as part of the duo Simon and Garfunkel before going on to a solo career. Simon is active in a number of charitable causes, including Little Kids Rock, which provides free instruments and music education to children in public schools. Father and Daughter was written for The Wild Thornberrys Movie and was nominated for an Academy Award for Best Song. 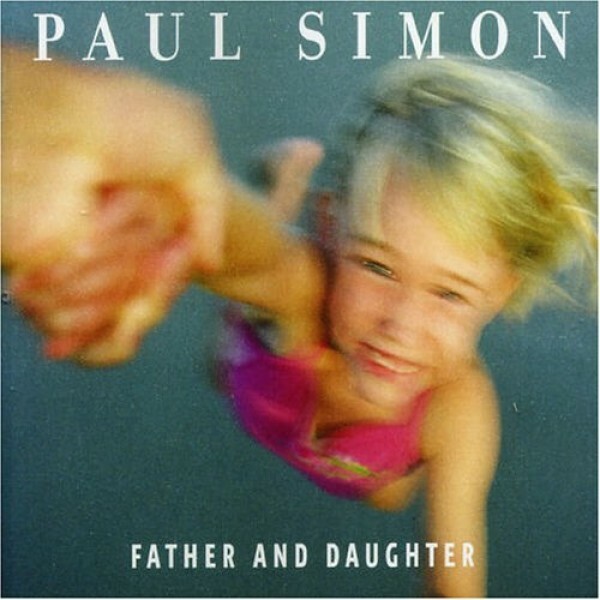 In it, Simon celebrates the relationship between a father and daughter, and lets his daughter know that he will always love her and be there to help her through the difficult times in her life. He also encourages her to strive to make a positive difference in her world, rather than worrying about how successful she is. Notes for Parents: This sweet testament to the relationship between fathers and daughters has lyrics that will be understandable to all ages. The video alternates images from The Wild Thornberrys Movie and scenes of Simon singing in a little girl's bedroom; it is also suitable for all ages.